These three short videos show you what to expect when visiting a Family Planning NSW clinic for a sexual health check. We are a non-judgemental service that respects the rights of young people to make choices about their sexuality. We also respect cultural and religious diversity. 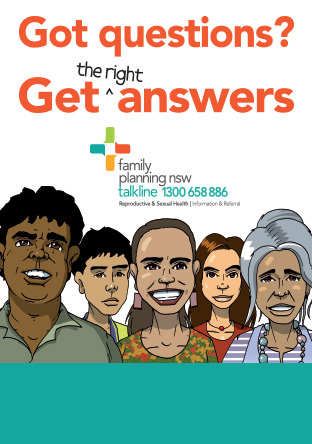 Find your nearest Family Planning NSW clinic to arrange a sexual health check. 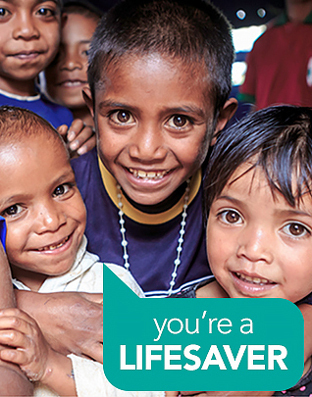 For more information about sexual health visit the NSW Health Play Safe website.